The Florida Black Bear Scenic Byway is a 123-mile route that encompasses virtually all the paved road within the Ocala National Forest in central Florida. It obviously gets its name from the Florida black bear, and this is the place where you will find the densest population of black bears in North America. 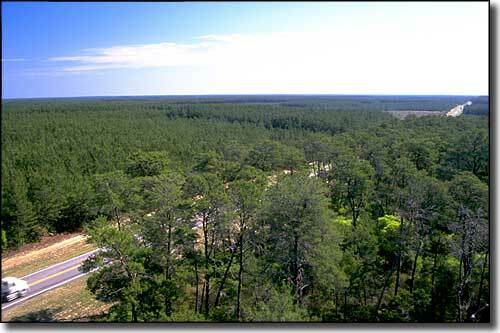 This is also a place where you will find many rare and endangered animals and plants that live nowhere else on Earth: this is the Big Scrub, the largest sand pine forest in the world. 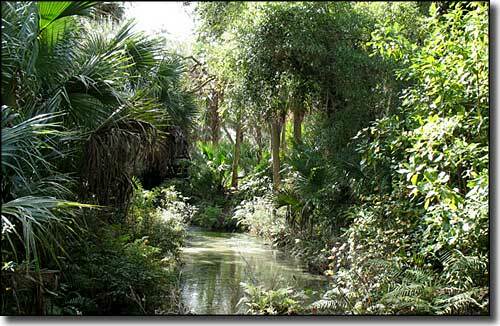 Ocala National Forest is home to several huge springs, and to four nationally designated wilderness areas: Little Lake George, Billie's Bay, Juniper Prairie and Alexander Springs. 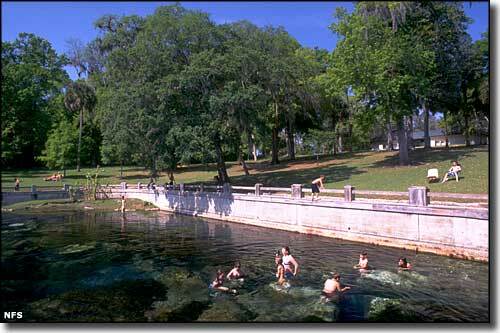 Silver Springs, one of the largest spring systems on the planet, is just west of Ocala National Forest. Silver Springs is famous for the glass bottom boats that ply its waters and allow folks to look deep into the beautiful world beneath. 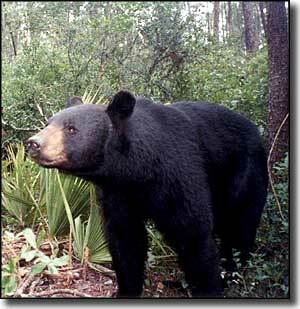 The Florida Black Bear Scenic Byway also ties together several Florida state parks and other recreation areas on and around the Forest. Places like Silver River State Park, Tiger Bay State Forest, Alexander Springs Recreation Area and the Juniper Springs Recreation Area. And while you're in the area, you might like to take a stroll through Kerr City, a privately owned ghost town on an inholding within the Forest. Most of Kerr City has been restored to what it was back in the 1920's, and you can even rent one or another of the houses there and stay awhile, if you're interested. For hikers, the Florida National Scenic Trail crosses Ocala National Forest north/south. It crosses the Florida Black Bear Scenic Byway in several places. You could drive this entire route in maybe four hours (as it's not a loop you'll have to backtrack in places) but I don't know that you could properly explore the area in four days. Personally, I want to get in a canoe at Alexander Springs and ride the creek down through the wilderness to the St. Johns River. Some of the photos I've seen of that bit of countryside are incredible. And a float down the Silver River is another thing I'd like to do.